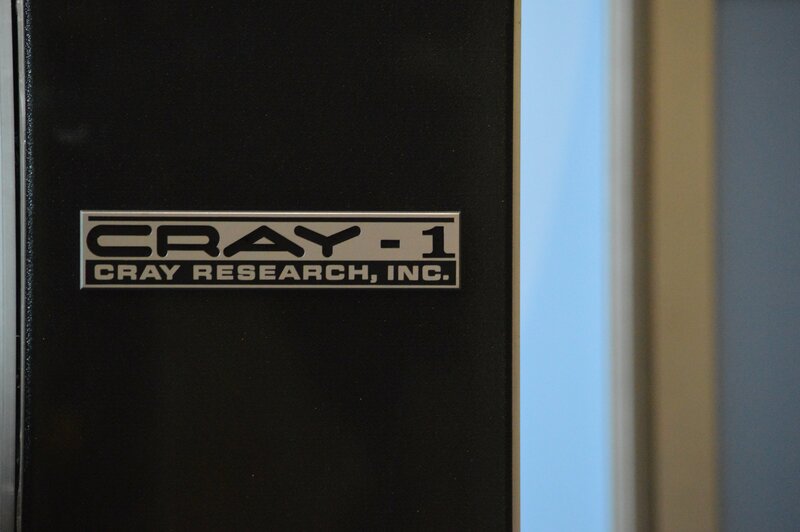 US supercomputing company Cray has warned of "a substantial net loss for both 2018 and 2019," as the HPC market continues to struggle - with companies and governments extending the life of their existing machines. But the company tried to paint a positive picture of its future, with the upcoming "exascale-capable" Shasta architecture on the horizon. The losses follow a market contraction that has lasted several years. 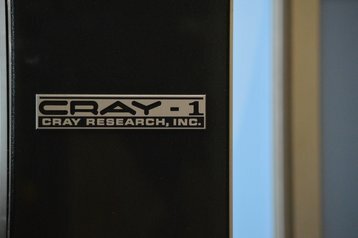 Back in 2015, Cray reported $724.7m in revenue - in 2018, preliminary results show total revenue to be about $450m. The company noted that governments, as well as companies in the energy sector, have reduced their supercomputing spend. "We're definitely seeing that [slowdown] as a dynamic in the marketplace because as the improvement in underlying silicon technology slows, there's less of a motivation to quickly buy a new system two years later," Cray's CTO Steve Scott told DCD late last year. "On the one hand it is a worry in that you're seeing people spread out their buying cycles," Scott said, but added: "On the other hand, they may tend to buy larger machines as a result, because of the fact they have spread out their buying cycles so that their budget has coalesced a bit more. "But I think it's also driving people to consider more heterogeneous architecture choices. So we have had customers that are used to just buying a straight up standard CPUs with each procurement that have recently said 'hmm we need to consider having a blend of say CPUs and GPUs in our system, like NERSC has just done.'" The NERSC system, Perlmutter, is set to launch in 2020, featuring AMD Epyc CPUs and Nvidia Tesla GPUs, all based on Cray's upcoming 'Shasta' supercomputer system, which supports various computing architectures. “While our core market continues to show signs of a rebound, we expect to grow modestly in 2019 as we transition to our next generation Shasta supercomputer systems late this year and a significant number of large opportunities are slated for delivery in 2020 and beyond," Peter Ungaro, president and CEO of Cray, said in a note to investors. Shasta is billed as an exascale-capable system, with Cray set to deliver America's first true exascale system, 'Aurora,' in 2021, in collaboration with Intel. As we previously reported, a single system can turn around a company's fortunes - with the Red Storm supercomputer saving Cray from bankruptcy in the past. For more information on the various efforts to build the first exascale supercomputers, be sure to subscribe to DCD Magazine. In the next issue, we hear from Cray's Steve Scott, as well as HPC and exascale experts from IBM, HPE and Arm, the head of the Department of Energy's Exascale Computing Project, the heads of the EU's exascale initiatives, the chief scientist behind China's HPC program, and more.